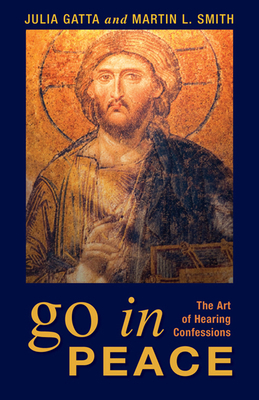 - Helps develop the pastoral skills needed for hearing confessions - Authors have extensive experience as spiritual directors, quiet day and retreat leaders, and Episcopal parish priests Although the sacramental Rite of Reconciliation is included in many Anglican prayerbooks, nothing has been written expressly for Anglicans since the 1980s that focuses on the pastoral skills required for this ministry. This book combines and passes on the teaching, coaching, skill development, and accumulated pastoral wisdom that has not been widely accessible or well integrated into clergy training. Realistic transcripts and "verbatims" of sample confessions and counseling sessions involving a wide range of people makes this a unique ministry resource for most seminaries and theological colleges, plus clergy in general-including Lutheran pastors who use the rite of "Individual Confession and Absolution" in the Lutheran Book of Worship.